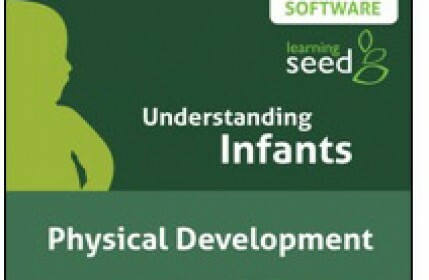 Using this software, students learn about an infant’s nervous system, typical brain growth and innate reflexes. Users discover how gross and fine motor skills develop and the importance of good nutrition and sleep in the first year of life. We also address how physically challenging conditions can affect infant development.